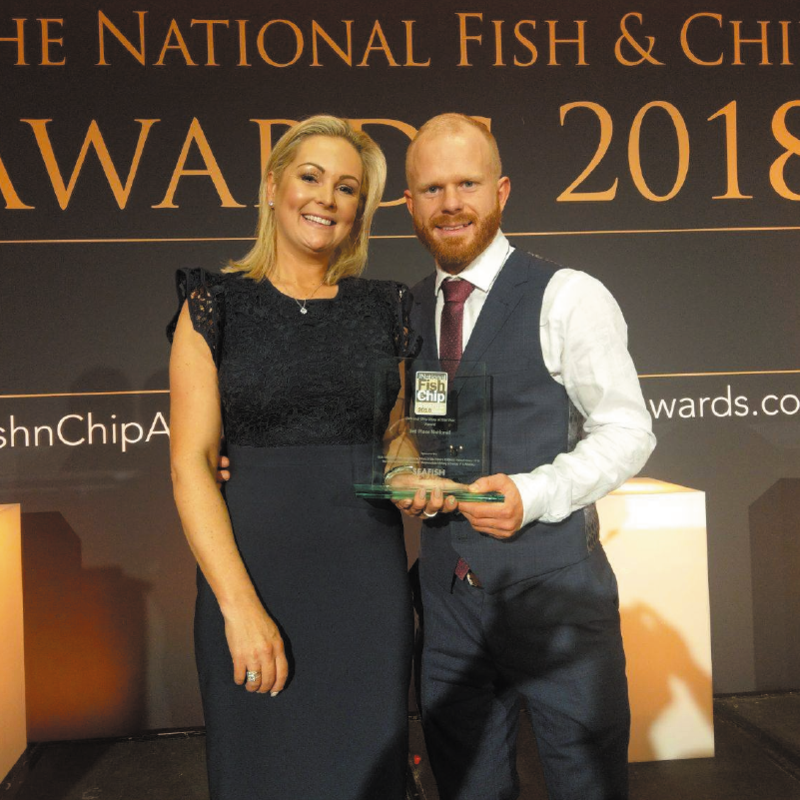 In 2018 we were so proud to be named the 3rd Best Fish and Chip Award in the UK! Our entire team worked so hard together to help us achieve this award and we are so grateful to our customers for your continued support. 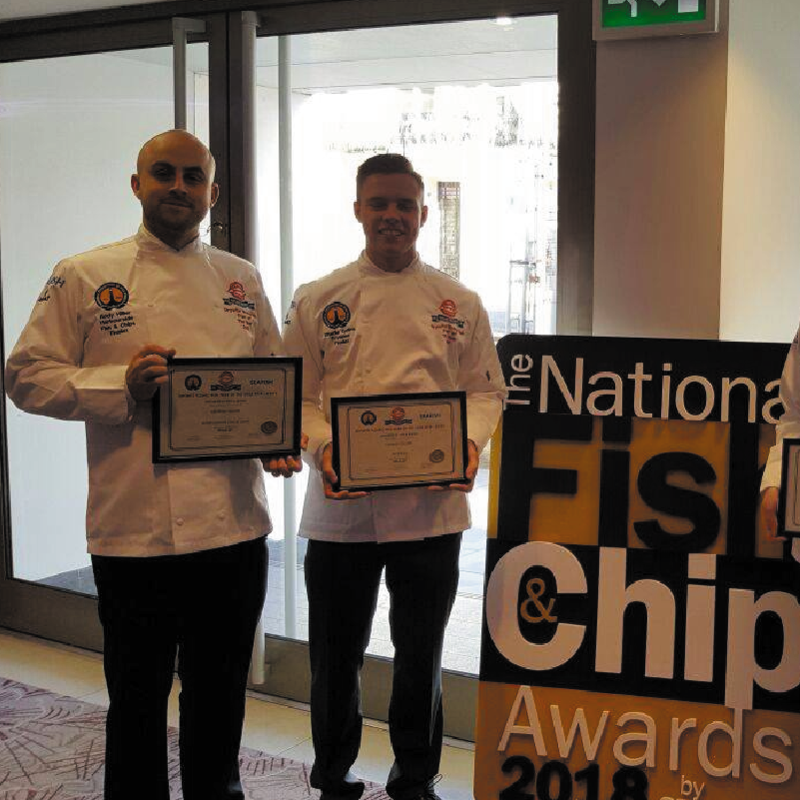 Also in 2018 Andy Hillier was crowned the 3rd Best Young Fish Frier in the UK. 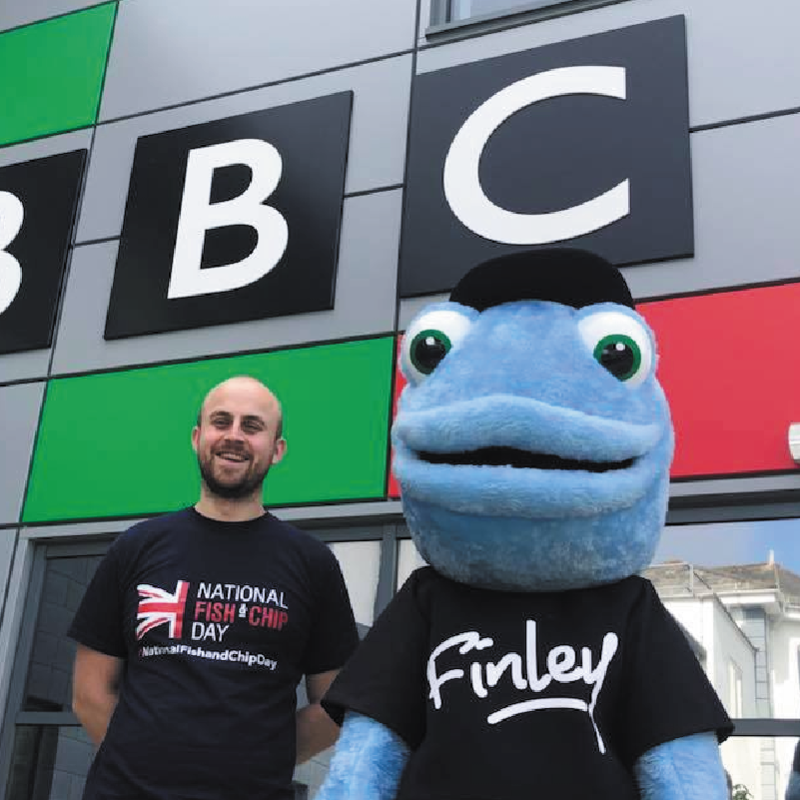 In 2016 Harbourside won the Healthy Eating Award and were named the Healthier Fish and Chip Shop in the UK. Harbourside have worked hard to provide their customers with the Healthiest Fish and Chips they can using thicker chips and a thinner batter. They also offer smaller light bite options and grilled fish. 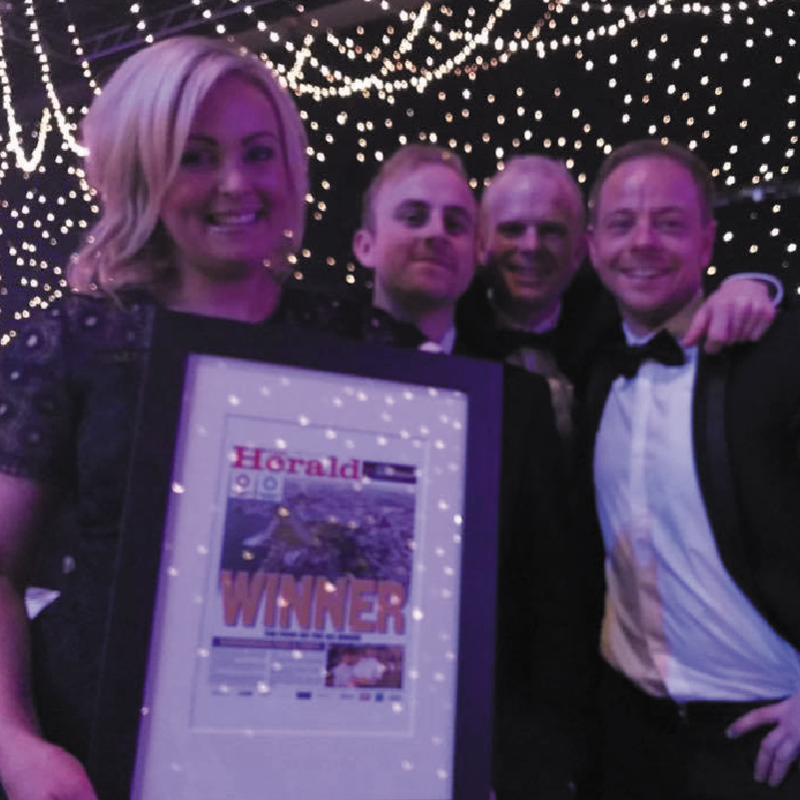 In January 2014 Harbourside picked up two awards at the National Fish and Chip Awards 2014. The Staff Training and Development Award and our manager Tom Hughes became the best young male fryer in the UK. The staff training and development award really rewards the time and effort we put into staff training. With every member of the current staffing team studying and apprenticeship in different areas of the industry it is really no surprise. You can feel safe that your food is being cooked and handled by the best!